Welcome - Government & Industrial Supply, Inc. Welcome to G. I. 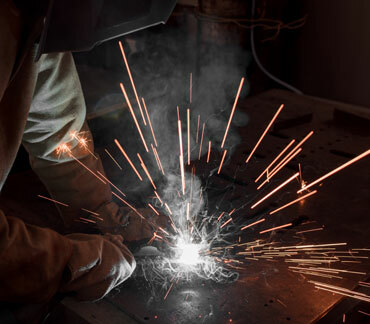 Supply, Inc.
Government & Industrial Supply, Inc. has been serving government, commercial, and industrial customers both locally and internationally since 1993. 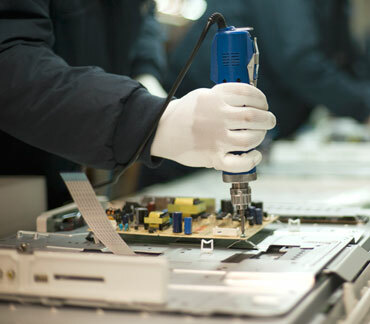 We’ve been machining, material handling, and maintaining safety and homeland security items for over twenty-five years now. 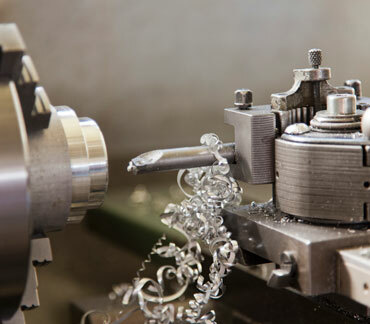 Our history, experience, certifications, and modern machinery make us a perfect choice for industrial, aerospace, and commercial parts and machining. 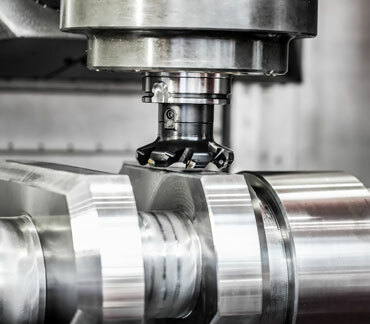 Our modern, expanded machining shop features CNC mills and CNC lathes as well as a wide selection of other equipment that can create custom orders quickly and precisely, and we have the know-how and experience to deliver on time and to specifications. 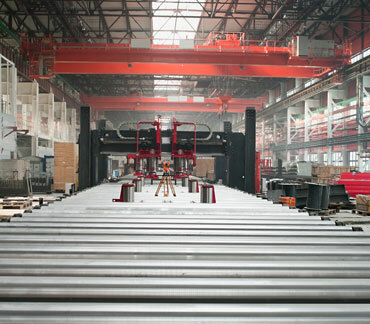 If you’ve got a project, we can help. 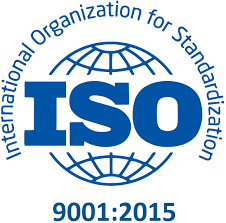 GIS Precision Machining is a certified AS9100D Aerospace Manufacturer. 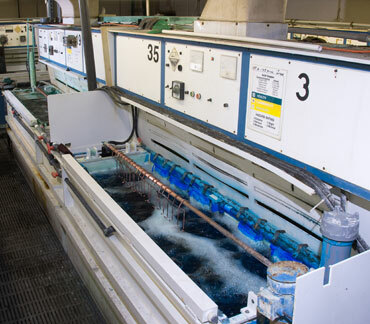 We constantly examine and refine our processes and protocols to ensure we maintain this industry-highest certification. The result? 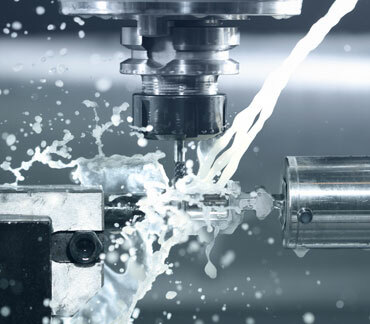 An unsurpassed ability to meet aerospace customer requirements and satisfy expectations. 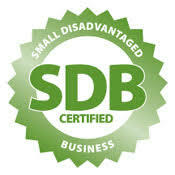 GI Supply/ GIS Precision Machining is also certified by the SBA as an SDB company eligible to participate in federal SDB bidding and procurement. 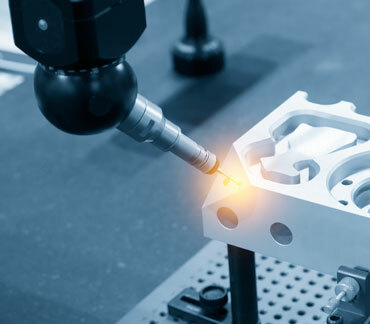 Working together to machine the parts you need to succeed. Let’s get started. © 2019 Government & Industrial Supply, Inc. All Rights Reserved.